Please think about honoring a special event, mitzvah or person. Order a plaque for our Simcha Menorah Board in the Lobby. 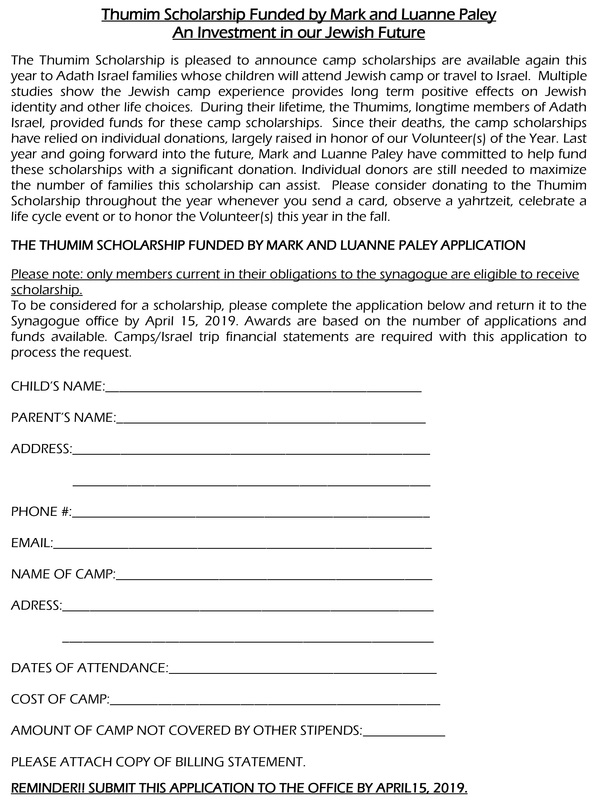 Click Simcha Menorah Fund Form to print out the order form.